Ole Gunnar Solskjaer will have plenty of tidying up to do at Manchester United if he lands the permanent gig. Despite the drastic changes he has brought to the club, performances against Liverpool, Arsenal, and Wolves have displayed major fault lines. 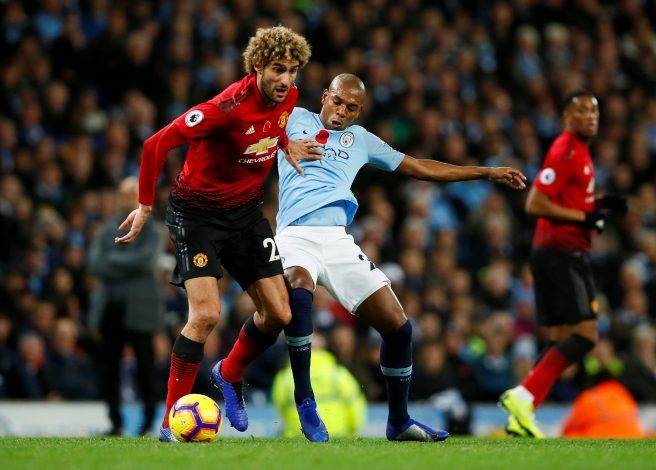 Simply put, the Red Devils seem overly reliant on the performances of their top stars, and as of such, injuries and form slumps can often be punishing. Keeping this in mind, the Norwegian gaffer will need to sign reinforcements in the summer window, and now, one name has emerged quite strongly. As per the Evening Standard, Manchester United have shown a keen interest in signing Sporting Lisbon captain Bruno Fernandes. The Portuguese international is believed to be a direct replacement to Marouane Fellaini. Although the Belgian was clearly surplus to requirements in Solskjaer’s roster, his impactful style is perhaps lacking at times. As of such, Fernandes, with his versatile ethos and prolificacy in scoring goals, could prove to be an apt addition to the United squad. At just 24 years of age, the acquisition could prove to be a long-term investment on part of the Red Devils, and that too for a player that has been slowly carving his name in Europe. Despite youngsters Scott McTominay and Andreas Pereira impressing significantly, their lack of consistency may prove to be a breaking factor, necessitating the need for such a signing. Manchester United have had an intriguing history with purchasing Portuguese stars. While the likes of Cristiano Ronaldo and Nani were undoubted success stories, the failures of Anderson and Bebe may still scar a few supporters. All in all, this is a signing that United and Solskjaer can easily get behind. It is unlikely that an unfathomable transfer fee will be involved, and the Premier League giants will certainly receive a massive boost in their creative options for next season.